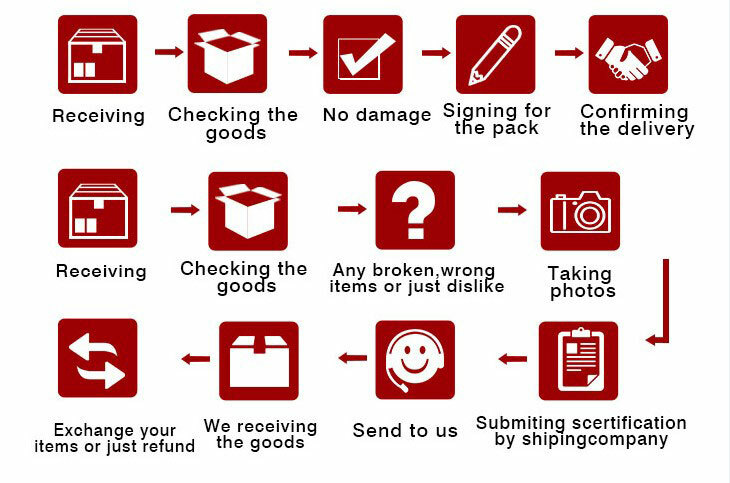 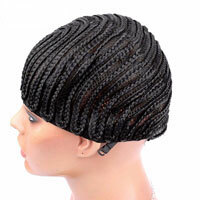 With this product, you earn 655 loyalty point(s). 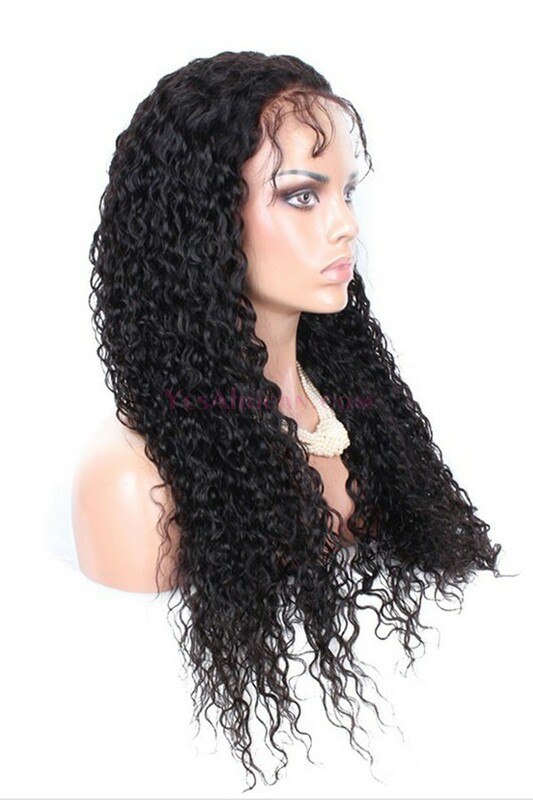 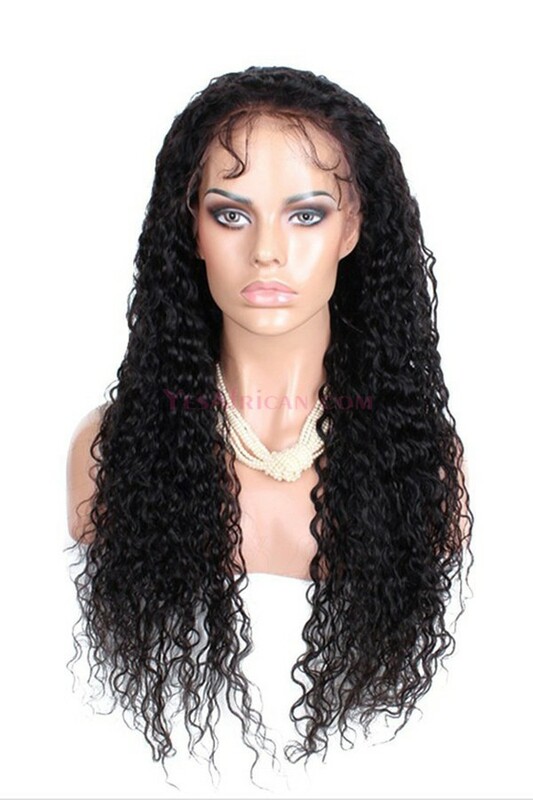 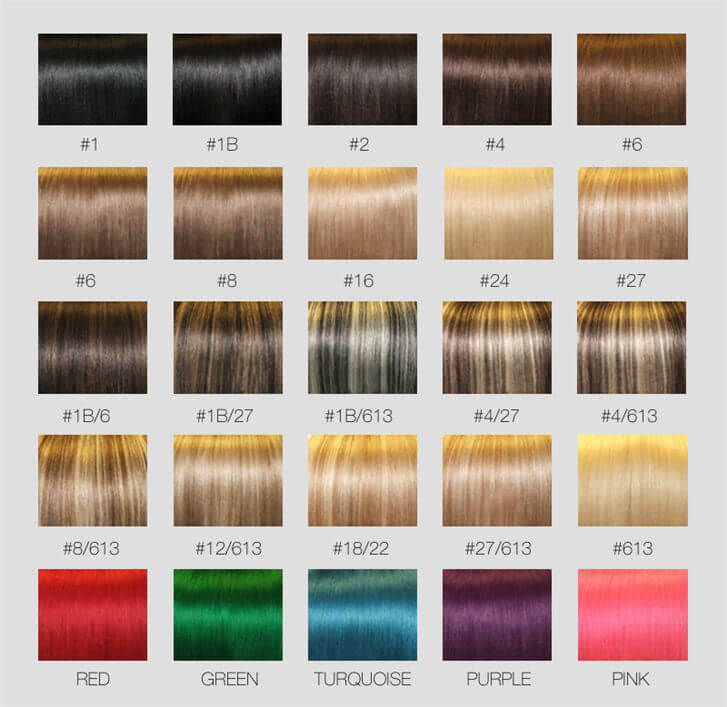 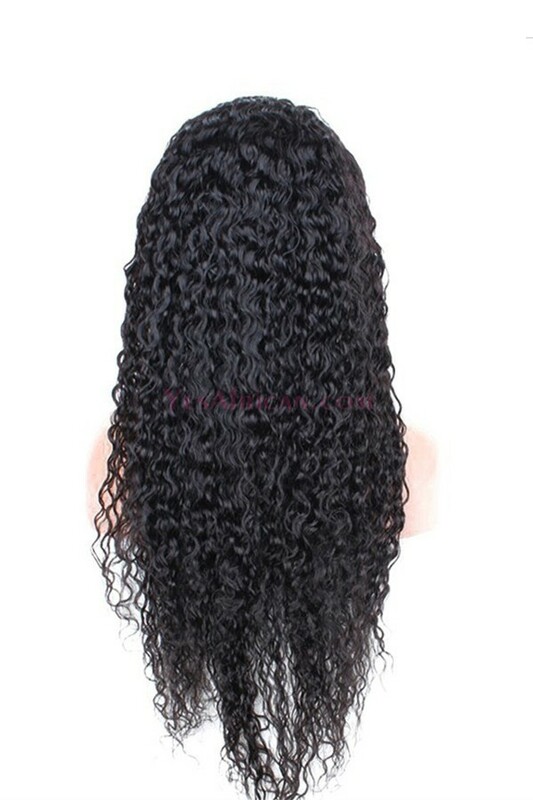 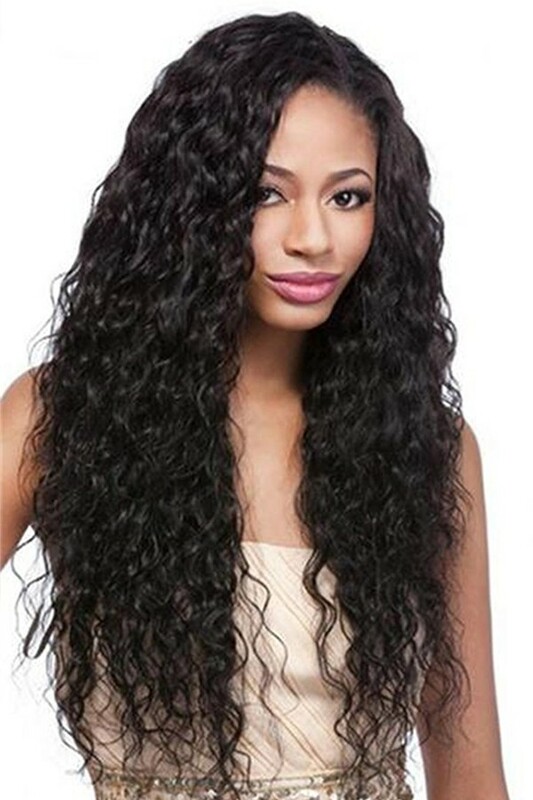 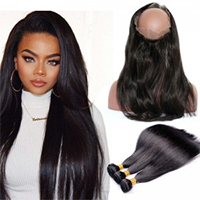 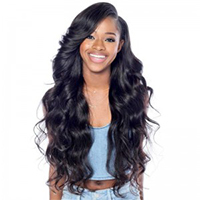 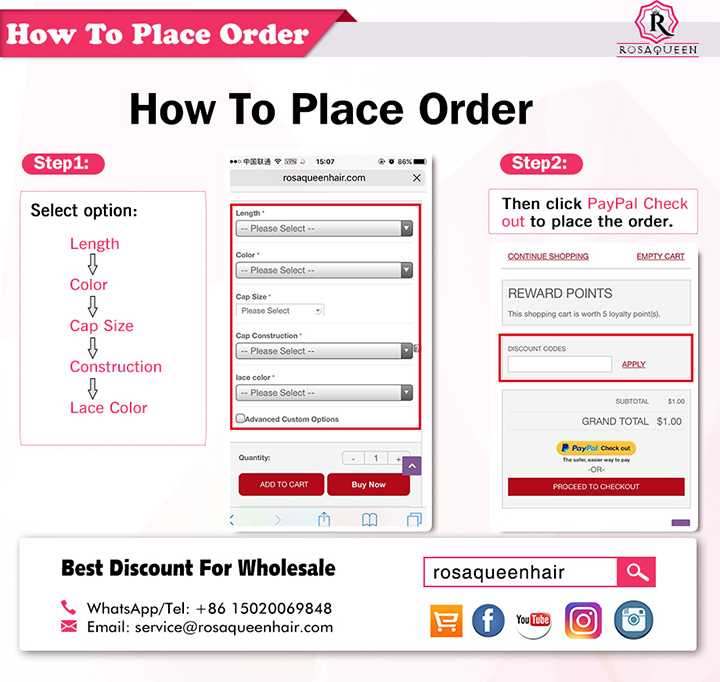 Rosa Queen Hair full lace wig is very suitable for the black women, and you can choose the hair color according to your like. 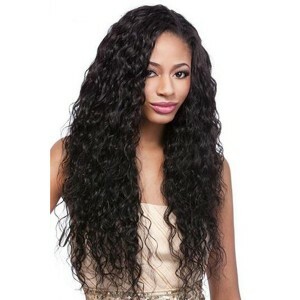 It gives you a head of smooth healthy hair, can be curled and straightened. 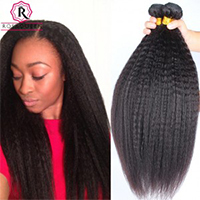 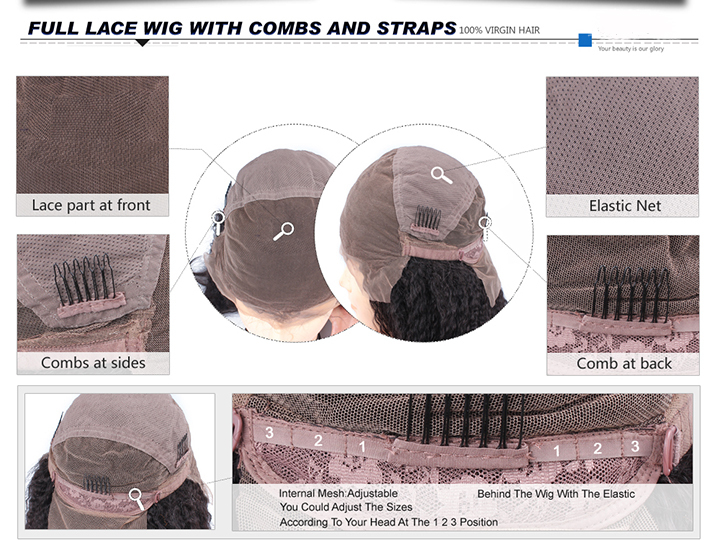 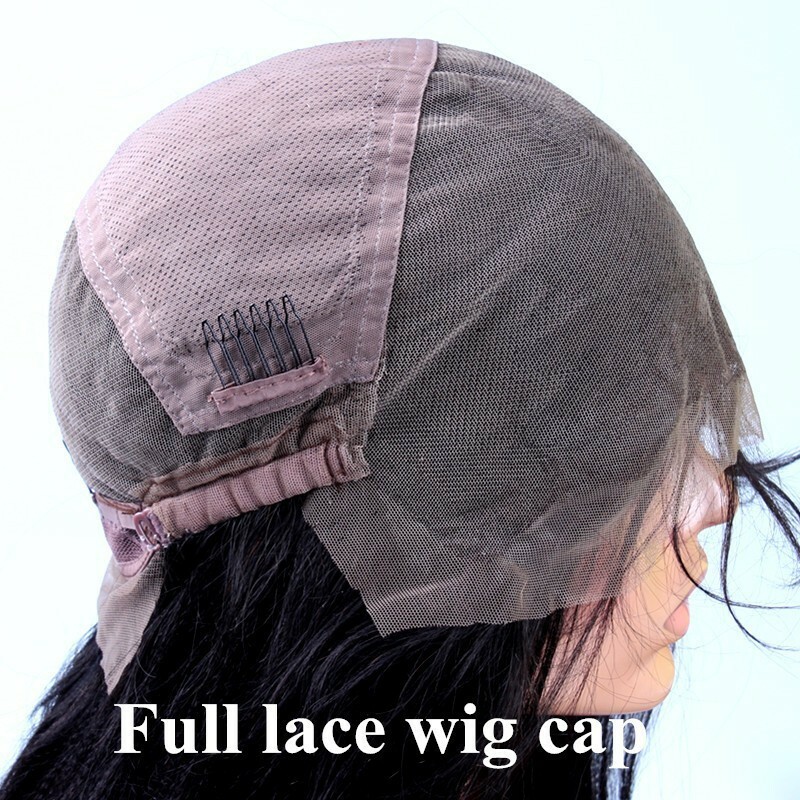 Rosa Queen Hair full lace wig, all hairs are sewn on the wig cap by hand, can be styled in any way, parted anywhere and make ponytails.